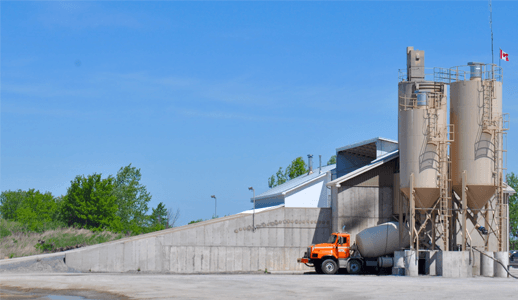 In order to service contractors needs in a cost effective efficient manner, TRP offers advanced add ready mixed concrete mixtures in order to develop a customized mix design that meets the needs of our customers. With a fleet of over 20 trucks, our ready mix concrete can be delivered quickly to meet the strict demands of your project. To get a quote for your ready mixed concrete project, please contact us. We also offer a handy concrete calculator at the right of page to help you estimate your requirements.